The State of Nebraska is proud to present the Nebraska Specialized Telecommunications Equipment Program (NSTEP). The goal of this program is to provide monetary assistance to persons with disabilities. These persons will then use the financial assistance to aid in the purchasing of specialized telephone equipment such as amplifiers, signaling devices and TTY/TTs. The Nebraska State Legislature established the Nebraska Equipment Distribution Program during the 1995 legislative session. The Public Service Commission (PSC) was mandated to develop specific procedures necessary for implementation of the program and is responsible for management of the program. In 1999, the legislature passed a bill that removed the income guideline requirement. The equipment distribution program will issue a voucher of up to $1,000 to deaf, hard of hearing, deaf-blind, and speech disabled persons. Vouchers can only be used to purchase specialized telecommunication equipment. A voucher will be issued to approved applicants for the purchase of telecommunication equipment. The equipment can be purchased from any merchant selling the specialized devices. Coordinators for NEDP can provide a list of vendors distributing the specialized telecommunication equipment. The vendor can provide installation and training on the use of the equipment. 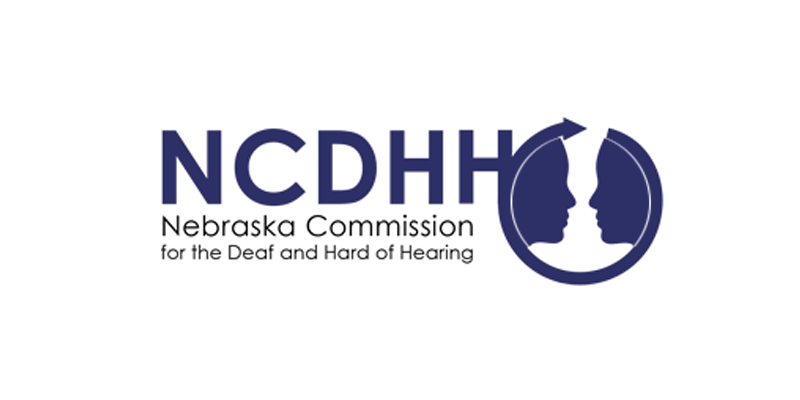 Additional training assistance is available through the Nebraska Commission for the Deaf and Hard of Hearing. *Acrobat Reader is necessary to view these files. Download a free version here.